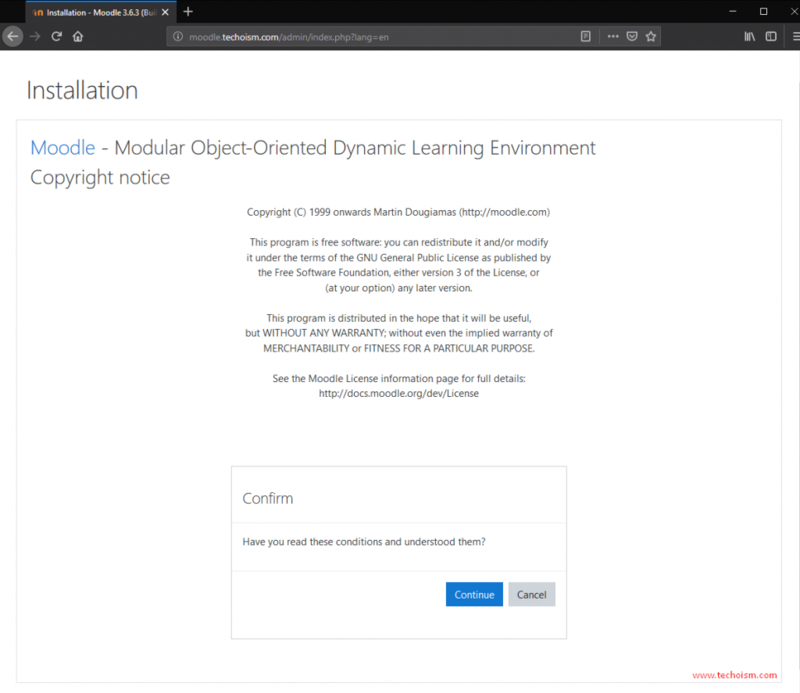 Moodle (Modular Object-Oriented Dynamic Learning Environment) is a free open-source learning management system or e-Learning platform, that makes it easy for you to provide online support for your course. 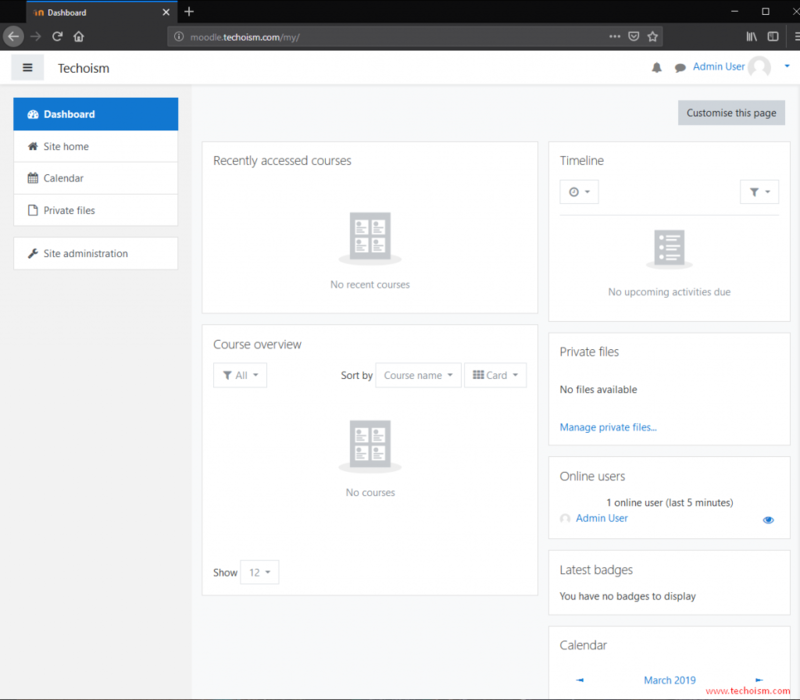 Moodle provides a place where you can easily create web pages with information about your course and provide links to word documents, slides, and other resources that your students will want to access. Moodle is built by the Moodle project which is led and coordinated by Moodle HQ, which is financially supported by a network of over 80 Moodle Partner service companies worldwide. Support for Open Badges version 2 specification. Install order to setup Moodle first we need to install all required. First we need to install and configure LAMP and after that all PHP extension. Now start apache service and enable to start on boot using below commands. 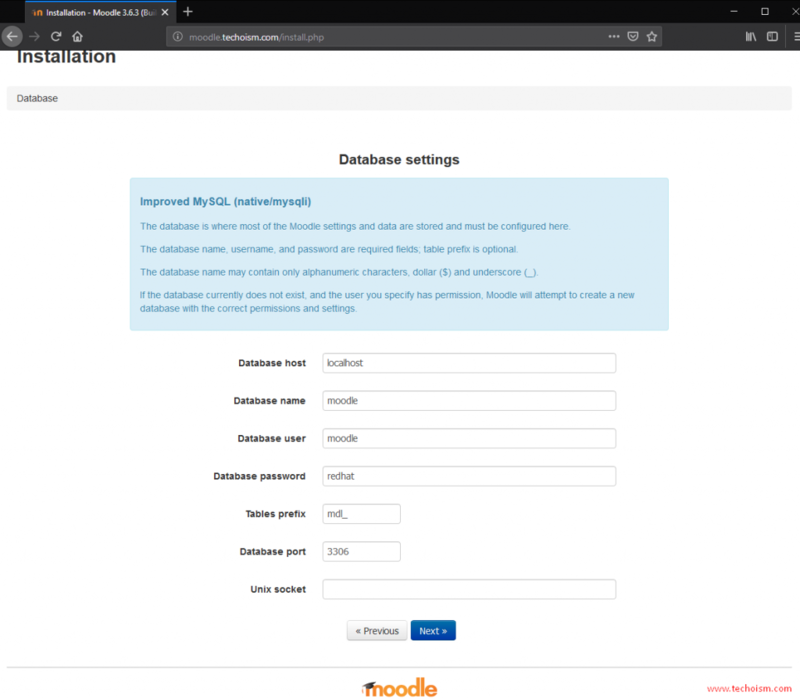 Create database user and password which we will use for Moodle database. 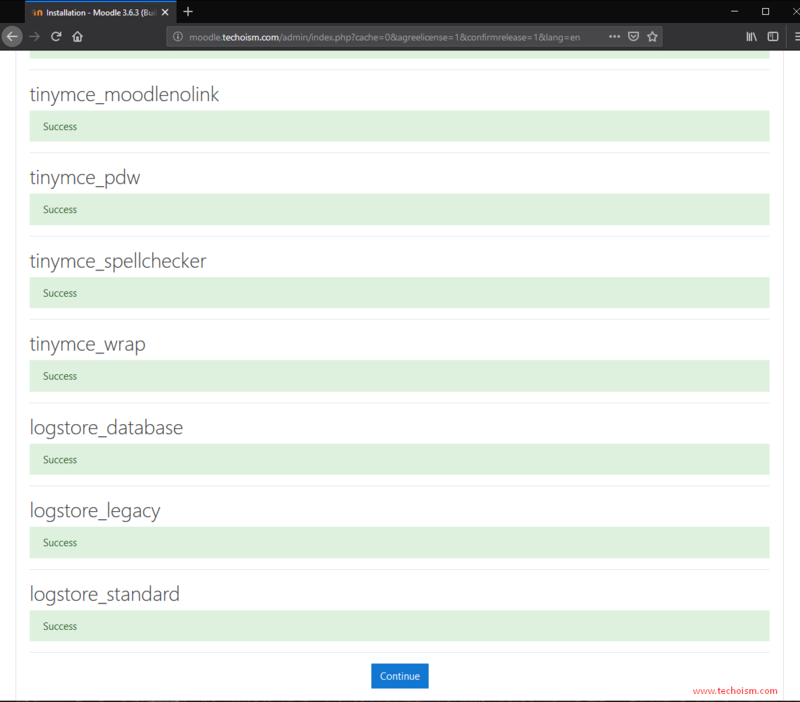 After downloading all require packages now we download Moodle and decompress it. You can directly download the latest version of Moodle from the official website. 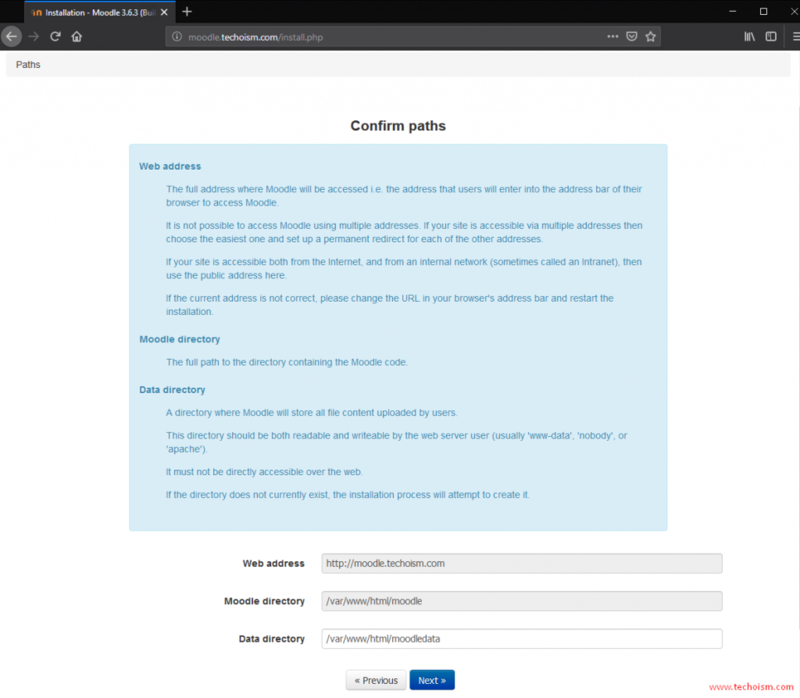 Moodle obliges a directory to store all its files, session information and so on. The web server needs to be able to write to this directory. This directory must NOT be accessible directly via the web. Restart Apache Server to reload changes. 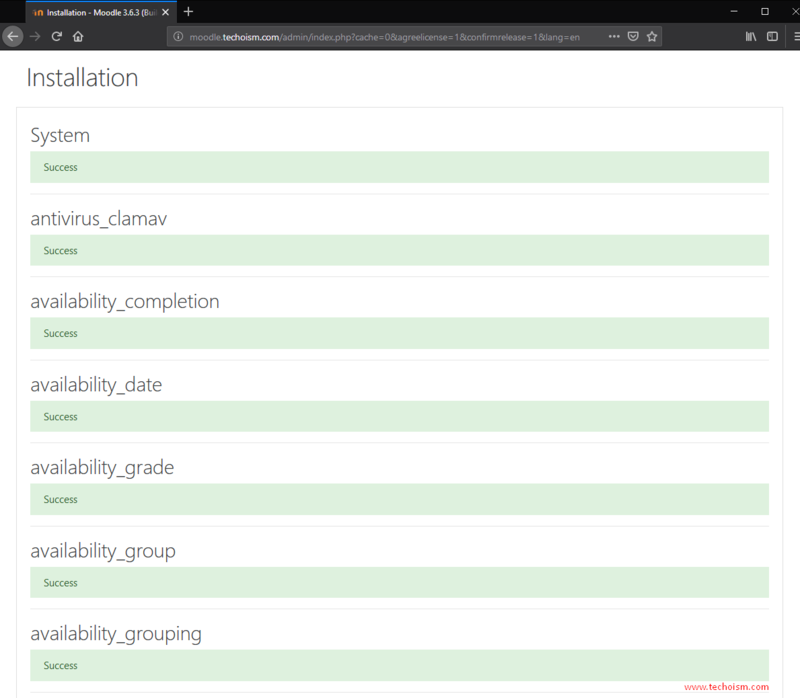 Select the database driver and click on “Next”. Fill the required Database information and click on “Next”. Now click on Continue to accept the License Agreement. 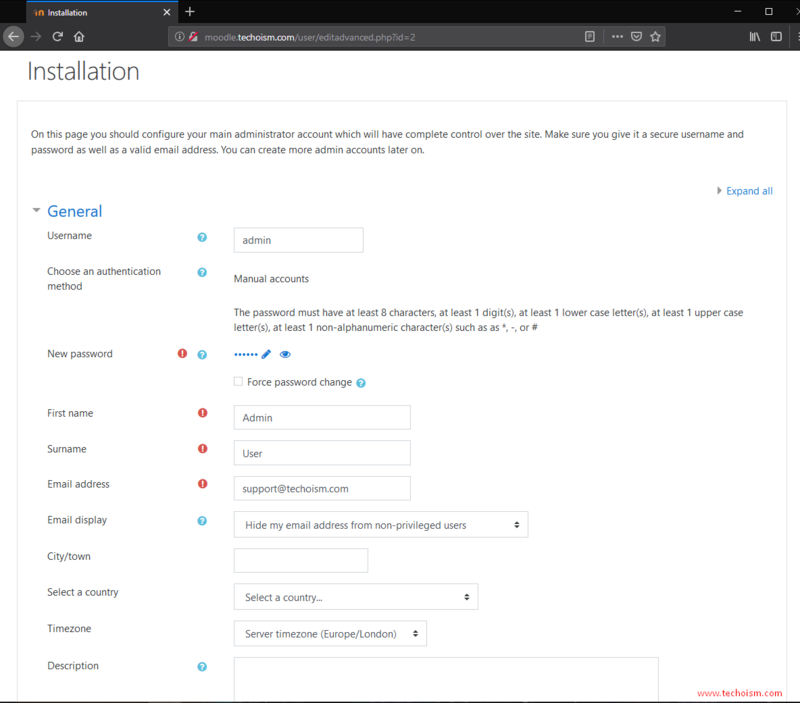 Now the installer will check for all require modules are installed or not and press continue. 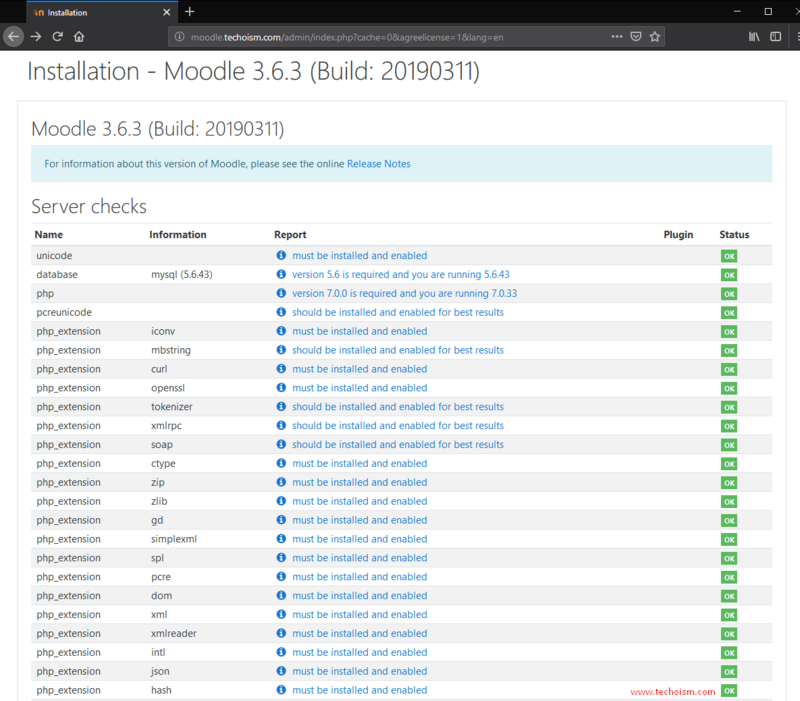 Installing all Moodle modules. Click continue when complete. 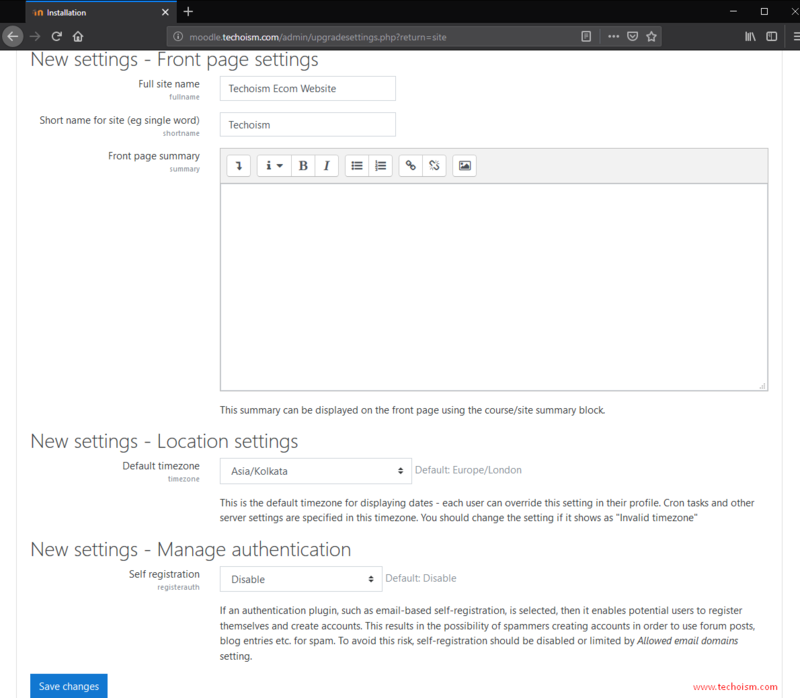 Create a Administrator account and click Update. Now do the front page setting and press save. Now your moodle site has been successfully installed. 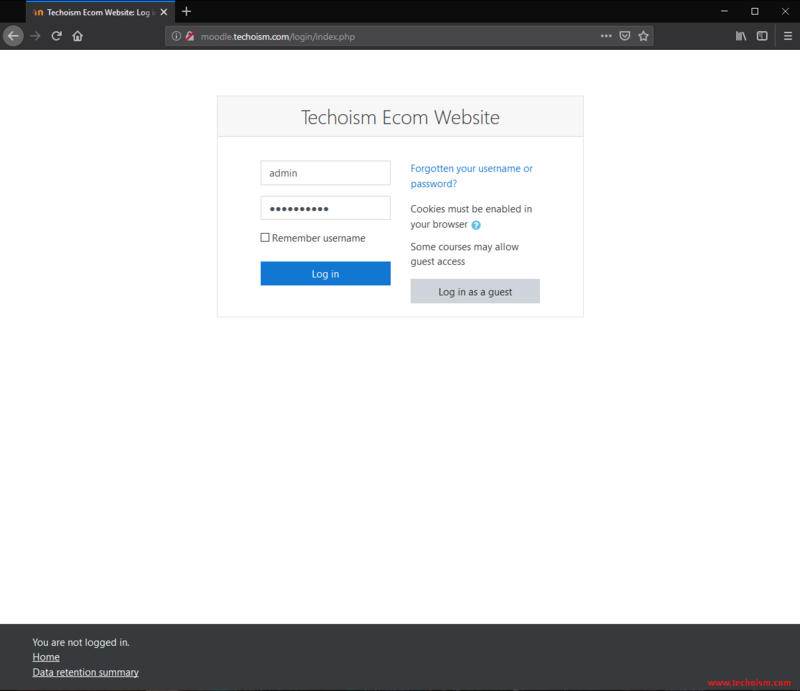 You can login with admin account. Now you see the Moodle dashboard.